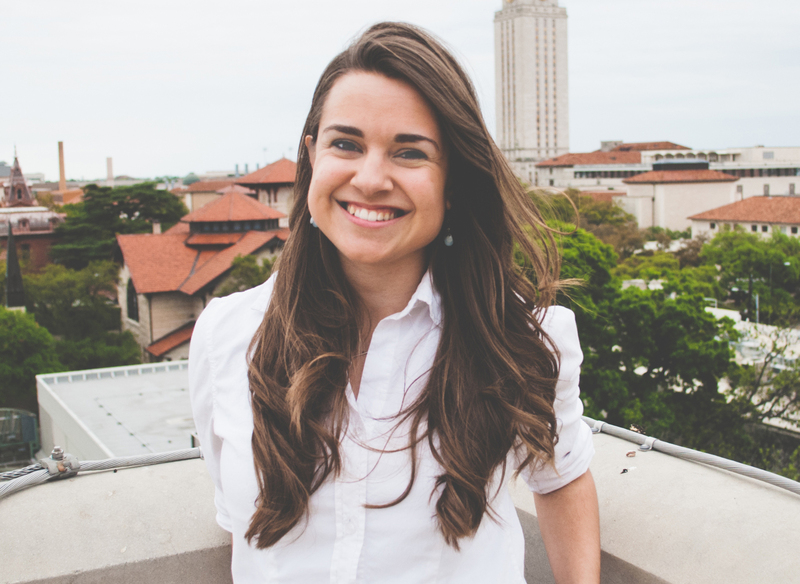 Anna is a freelance journalist based in central Texas. She has written for local and international magazines and newspapers. Her work consists of profiles, business features, and non-profit and humanitarian work. Anna’s favorite work has been on highlighting positive efforts and changes within large-scale topics such as foster care and childhood literacy. Anna offers exceptional writing, editing and fact-checking skills, and is experienced in multimedia and social media. Currently working with: Community Impact Newspaper, Texas Highways Magazine, and the Alcalde. Past work includes: Austin Monthly, CultureMap and West Jet Magazine.